Before you all get excited, keep in mind that the following is just a rumor as of right now. On the Fire Emblem Warriors page, Fire Emblem Fates: Revelation is also listed as being a Switch game. While I assume that to be the same final DLC released for Fates and not a different game, since I doubt Intelligent Systems has had the time to craft an all new entry already, it’s fun to dream a little. 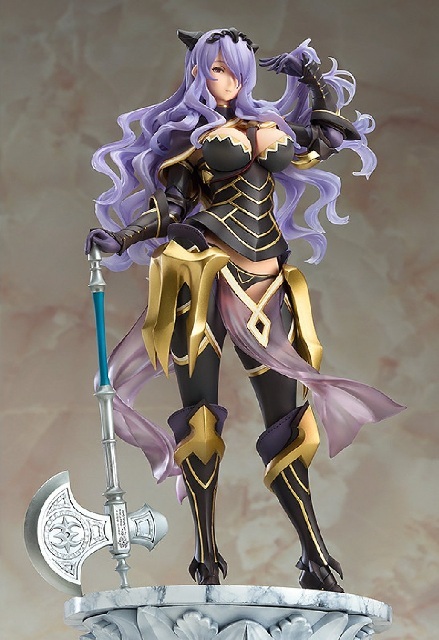 Of course what I want is for a physical version of Fire Emblem Fates: Revelations, but I wouldn’t scoff at new content previously unavailable on the 3DS version. Let’s be honest, any excuse to spend more time with Big Sis is well worth the price of admission! 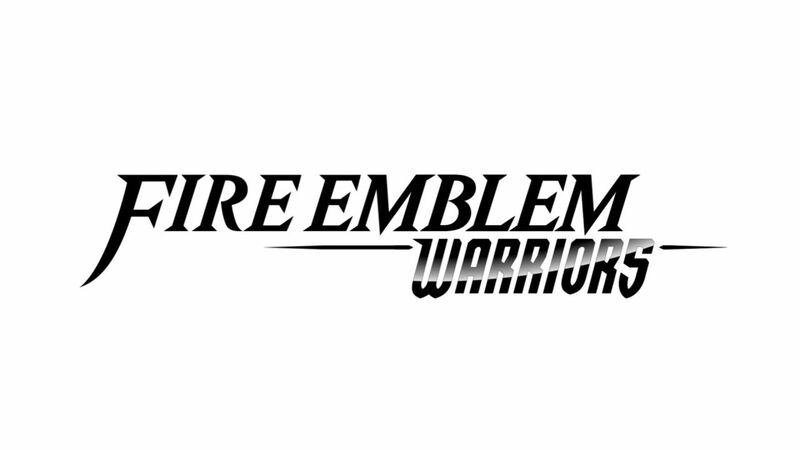 While I am rather excited about any new Fire Emblem games, even Warriors, which I know next to nothing about other than it being another Hyrule Warriors Musou offering, I would much rather play an all new tactical Fire Emblem offering on the new system. Hell, I’d even settle for another on my 3DS. Here’s hoping this rumor turns out to be something meaningful and not just an unfortunate clerical error on Intelligent Systems and Nintendo’s parts.